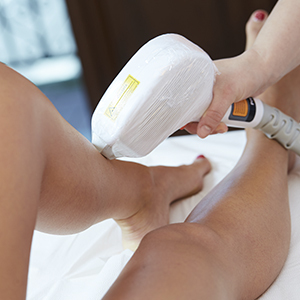 Men and women come to New Image for laser hair removal for many reasons. Some struggle with embarrassing hair, or painful irritations associated with shaving, waxing, tweezing and bleaching their unwanted hair, others just don’t want it anymore. Whatever your reason, we are here to listen and help you feel more comfortable in your skin. With a hair removal treatment package, you can be comfortable in your skin and hair free! At New Image, we know that a picture is worth a thousand words. Here are results that just a few of our clients have experienced. 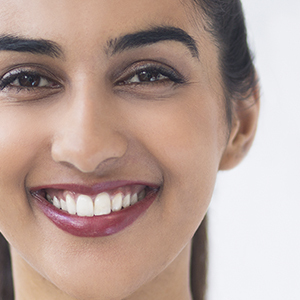 At New Image, we strive to enhance your natural beauty and keep you “forever young” using a comprehensive, scientific, and proven approach that considers a wide range of treatment options. Whether it is one concern or many, our team will work with you to identify the most beneficial treatments. 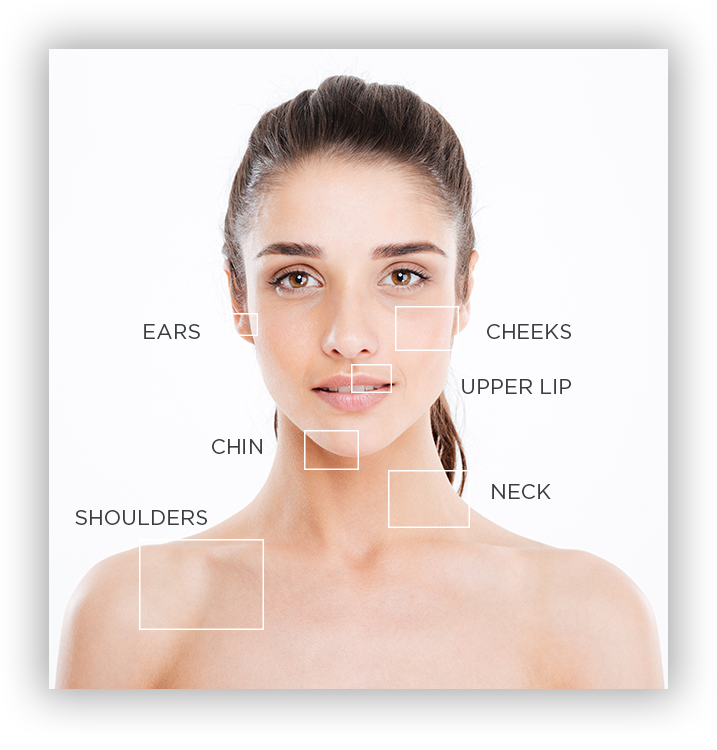 As you get to know us you will see that after over a decade of experience New Image Laser Skin Center offers the most extensive list of treatments in the area. Schedule a 30-minute consultation with Dr. Madsen & Roxy to see which of our services will suit you best. If you decide to purchase a treatment within six months, your consultation fee is applied to your treatment. We pride ourselves on creating a no pressure environment. We truly believe beauty starts on the inside, and hold to that. Your consultation will explore the possibilities with a straightforward price and our honest recommendation on where to begin. We would love for you to schedule a consultation with our team now. We understand you work hard, and that you deserve a space to be pampered where your thoughts matter. Our team is here to serve, and your budget is top of mind during every visit at New Image. Our goal is to provide you with the information about possible treatments that will benefit you and the costs associated, so you feel confident and excited when you decide to proceed. Dr. Madsen, Roxy, and the rest of the New Image team have developed ongoing relationships with many of our clients – and we would love to get to know you too! As life happens and your body changes, we will be here to address whatever has you bothered and find a treatment plan that fits your lifestyle and budget.